Melt the butter in a saucepan over medium heat, then saute the scallions, and celery for 7-9 minutes or until tender. Add the white wine and bay leaf. reduce by 1/3. Add fish stock and reduce by 1/3. Add cream and bring to a simmer. Remove the bay leaf. Puree sauce in food processor. Pass through a sieve. Keep sauce warm while preparing the salmon. Place the salmon and vegetable stock in a large flat saucepan. Cut the lemon in half and squeeze the juice into the stock, then add the lemon halves. Over medium heat, bring salmon to a simmer(do not boil) and poach for 3-4 minutes. Remove pan from heat and let salmon sit in the stock for 2 minutes. Remove and discard the lemon halves. Carefully remove the salmon, place on serving plates and pour the warm sauce over the top. Garnish with chopped chives. In the bowl of a food processor fitted with a metal blade process the butter until creamed. Stir in the zest and the nuts. Set aside. Preheat broiler. Line baking sheet with foil and spray with cooking spray. Arrange the salmon. Mix together the olive oil, juice and basil; brush the tops of the salmon. Broil the salmon for about 3-5 minutes, turn with spatula and brush the turned side and broil another 3-5 minutes or until fish flakes easily. 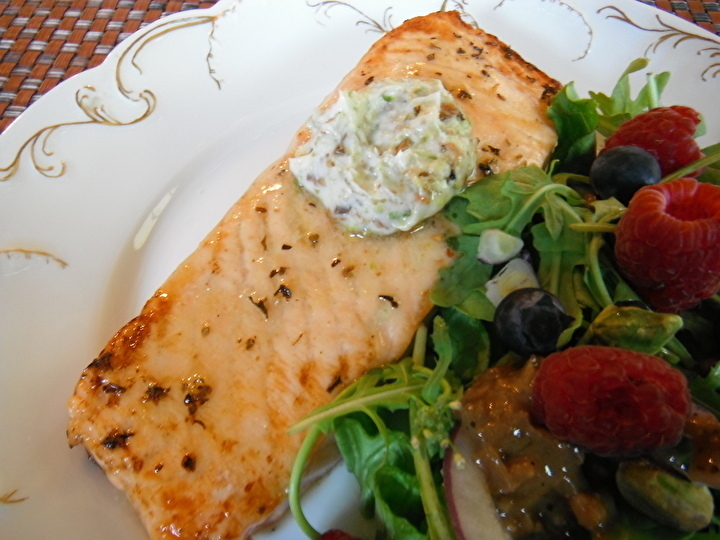 Place on serving plates and place a dollop of pistachio butter on top of each piece of salmon. Heat butter over low heat until melted; stir in flour, bouillon, nutmeg, red pepper and white pepper. Cook over low heat, stirring constantly, until mixture is smooth and bubbly; remove from heat. Stir in 1/2 and 1/2 . Heat to boiling, stirring constantly. Boil for 1 minute. Add Swiss cheese; cook stirring constantly until cheese is melted. Place spinach in ungreased baking dish; sprinkle with lemon juice. Arrange fish on spinach; sprinkle with salt. 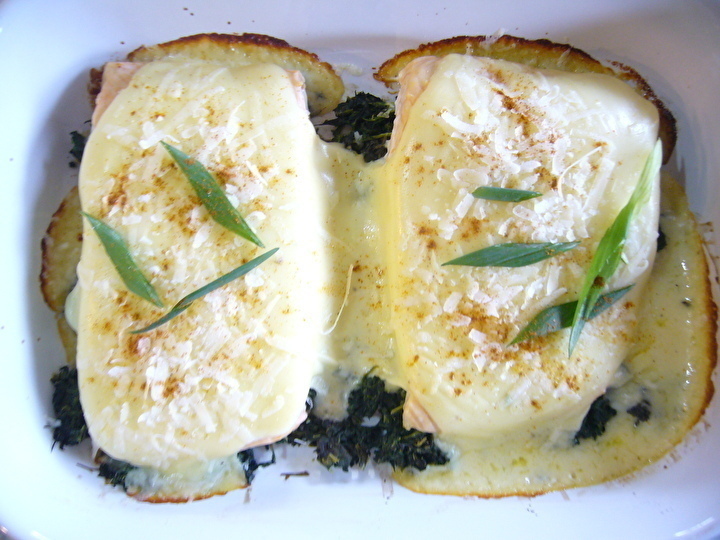 Spread sauce over fish and spinach. Cook uncovered at 350 degrees, until fish flakes easily with fork, 20-25 minutes. Garnish with parmesan cheese and paprika. Bring large pot of salted water to boil. Add prepared asparagus and blanch 2 minutes, remove and place in ice water bath; set aside. 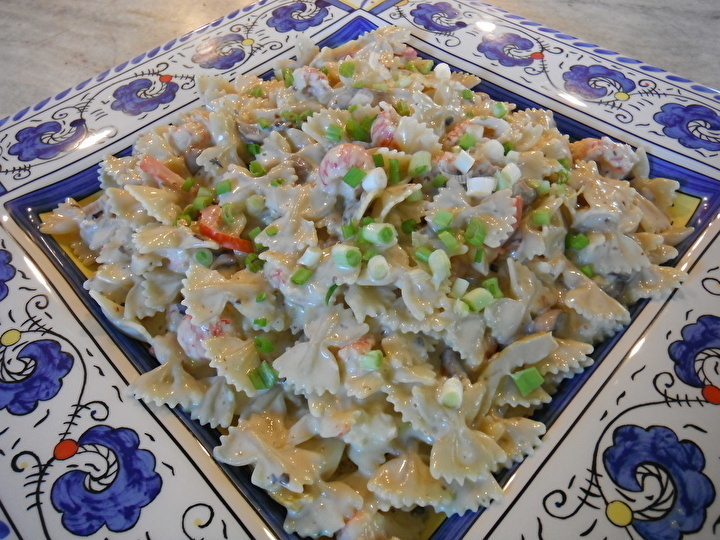 In same pot of boiling water once asparagus is removed, bring back to boil and add farfalle, cook to al dente. Drain and place in pasta bowl. Sprinkle the fillets with salt and pepper. Add olive oil to skillet on med high heat. Cook salmon fillets until done , flipping once. Remove fish from pan and keep warm. To the skillet add the white wine to deglaze the pan. Let reduce the wine by half. Add the cream, mustard, zest and tarragon to the skillet and let come to simmer until the sauce reduces slightly. 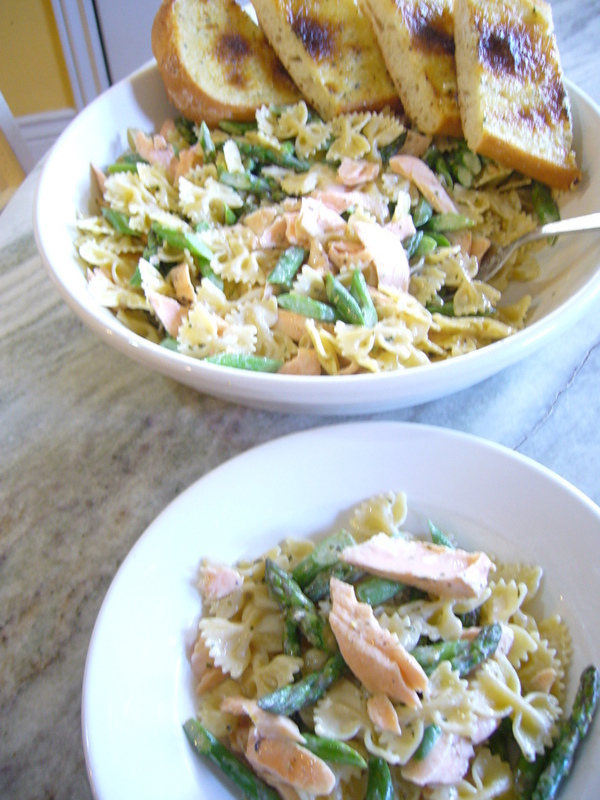 Pour over pasta and add the drained asparagus and flaked salmon. Serve warm. Fold in half a piece of parchment paper and cut into a large heart shape. Lay out heart shape parchment and brush entire piece with butter. 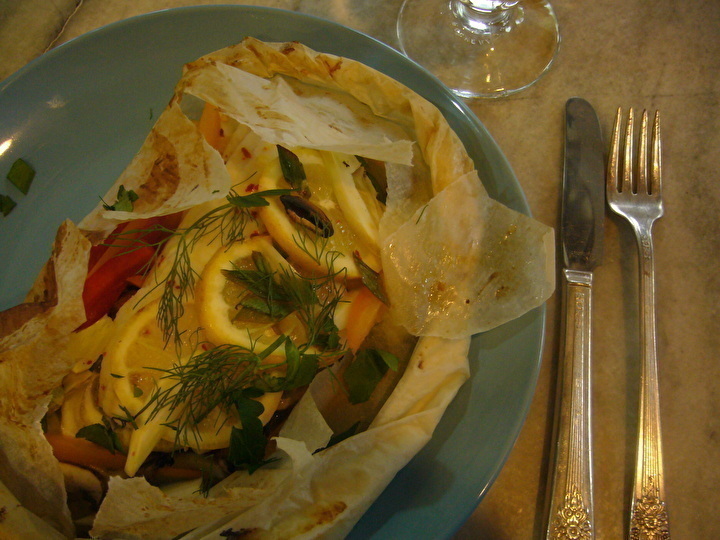 Begin bed of vegetables and lemon just to the side of the fold down the center of the heart shape. Make a bed for the fish by layering the sliced lemon with the other vegetables and seasoning to taste with sea salt and red pepper flakes. Place the fish over bed of vegetables and lemon and tuck in bed with a blanket of more vegetables and lemon, always seasoning to taste. Fold over the parchment paper, stating at the top of folded heart, begin rolling/folding parchment as you go around the outside edge. When you get just to the end, pour a couple of tablespoons of wine into the packet and continue to seal. Place on baking sheet. Continue this way for each serving. Bake for 15 minutes. 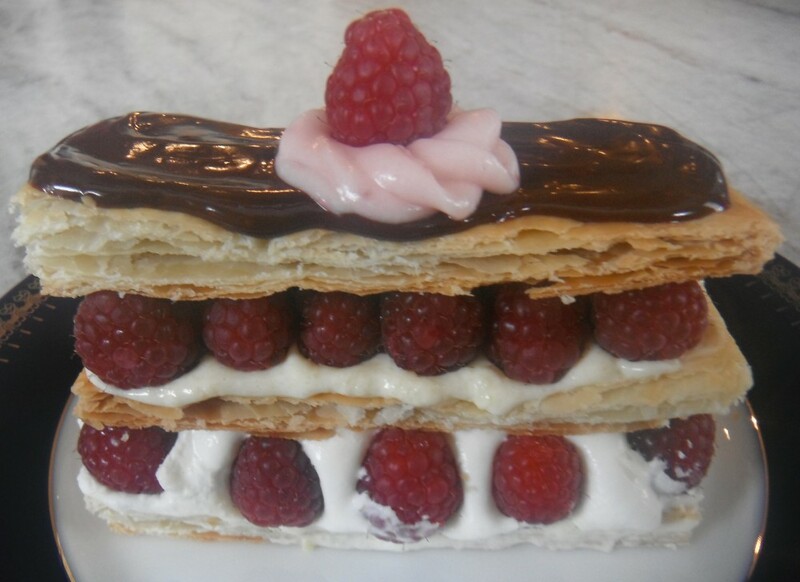 remove from oven and cut open. Be careful of the steam. This method can be used many different ways with many different vegetables. Use your imagination. You can also swap out wine for heavy cream as well. In a heavy bottomed pot, add the butter and olive oil. Place over medium heat and add the peppers and shallots; saute until softened. Add the mushrooms and cook until moisture from mushrooms has cooked out. Stir in the roasted garlic. 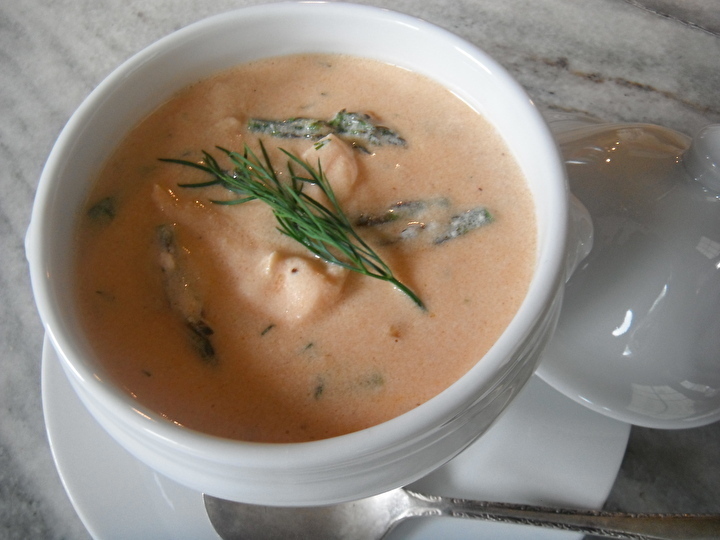 Add the cooked Fonduta Sauce , langoustine and pasta. Add heavy cream if needed, to thin sauce. Garnish with green onions. In a sauce pan melt the butter and add the flour over low heat. Whisk until mixture is well combined;do not allow to brown. Whisk in the milk until smooth and slightly thickened. Add the cubed cheese and continue to stir until cheese is melted. Pepper to taste.